Venturebeat reported that Immersv raised $10.5m USD in a Series A for mobile advertising utilizing virtual reality as well as 360-degree mobile video. 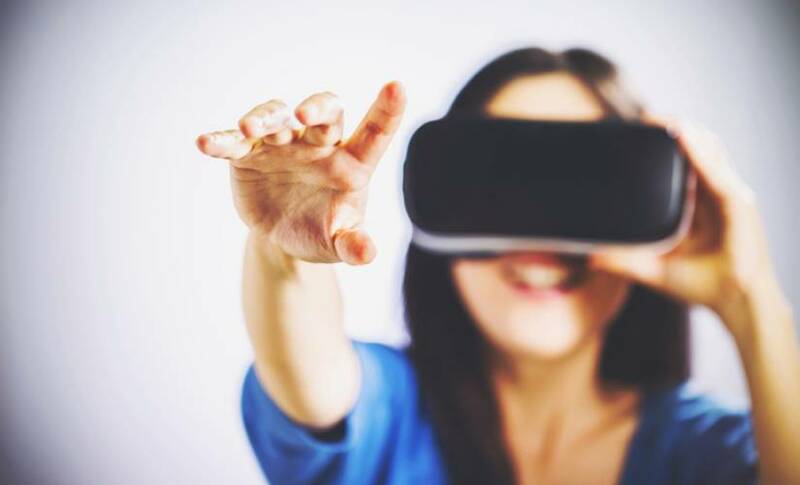 Immersv describes itself on its website as “…a virtual reality discovery and advertising platform, founded by the team that created the largest app distribution platform on Facebook and then again on iOS and Android.” This is the first public round of funding for the Los Angeles based company which a roster that isn’t kidding about its team’s experience. Many of the team members at Immersv, including its co-founder and CEO Mihir Shah, are ex-employees of Tapjoy. Tapjoy is another U.S.-based company that provides monetization services for the largest advertisers and mobile app developers. Its services currently reach over 500 million users, so this team knows how to create something viral. The advertising space needs to constantly be changing their business models as the way people consume content is never stale. For the next way of VR content, look to Immersv for monetization. Techcrunch reported that Sliver.tv raised $9.8m USD in Series A led by Danhua Capital to continue developing virtual reality viewing experiences for e-sports fans. According to Sliver.tv’s own website its primary product “is a platform to record, view, and stream top eSports games in fully immersive, 360° cinematic VR video”. Coincidentally, the Head of Product for Sliver.tv, Ryan Nichols, is actually the co-founder of Tapjoy, so he must be quite familiar with the folks over at Immersv. The platform allows viewers to be placed in the center of the action side-by-side with their favorite e-sports athletes, an experience that can’t be replicated nearly as simply with standard offline sports. Sliver.tv has been having a very successful year starting off with signing deals with ESL & Dreamhack, large organizers of e-sports tournaments in America and Europe, to be partnered for 14 full-scale events. Given that the two co-founders are Chinese along with Danhua Capital being a Chinese/American VC fund, it is possible that this newly raised money could be invested into a Chinese market expansion given it’s the largest one in the world for e-sports. PR Newswire reported that Matterport raised $5m USD in a strategic investment from Ericsson Ventures. This was by no means a growth round for Matterport as it has already raised over $60m USD in last four years after going through Y Combinator in Fall 2012. Matterport has created a platform that is designed to quickly understand 3D spaces and render a digital model that is viewable in 2D, 3D, mobile and VR. According to the PR Newswire report, over 550,000 spaces have been made into digital models accumulating a total of more than 220 million views from all around the world. Ericsson Ventures made the investment to work with Matterport in developing its next generation of products. These products would use its existing library of data and machine learning to create artificial intelligence that could potentially automatically design, correct, or create 3D models on its own according to Matterport CEO, Bill Brown. Unfortunately it is unknown whether any ex-Tapjoy employees work at Matterport or not.